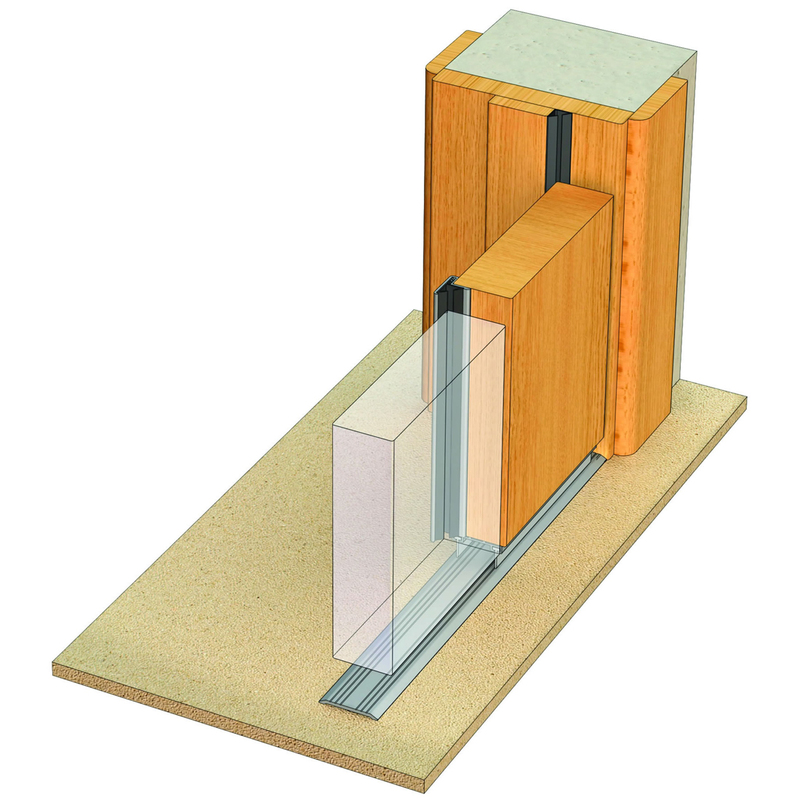 Mann McGowan’s ACS-7061 Astragal Seal has been developed for use in either plain or rebated meeting stiles on single swing double doors (where only one door leaf is active). As well as it’s excellent acoustic performance it has proven sealing capabilities against smoke, light, dust and weather. Available as a black sealing blade that fixes into an attractively finished anodised aluminium holder. 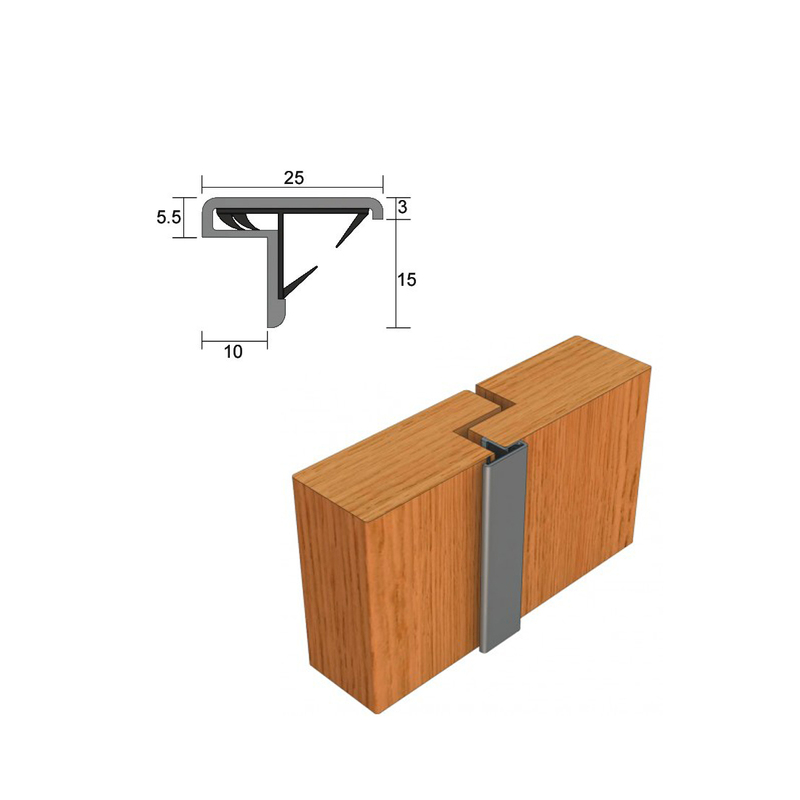 The slimline fixing leg allows the seal to be fixed to the door edge without the need for any rebate, presuming there is sufficient gap for the door to close. The leg can also be checked to allow for latches and locks. For further technical details, contact our Technical Department.